I’ve driven between Montana and California to many times for me to count and it always seems to be around the holidays. This year was no different. Thankfully the weather cooperated beautifully with my travels. Sorry to say that wasn’t the case with everyone else’s travels this year. Having driven down so many times I have memorized a number of routes but one of the fastest routes takes me through Tonopah. Tonopah is a rather rustic town but has an amazing aviation history. The air force have a training base just outside of town which was originally built during WWII. The number of planes and pilots that were tested and flown in that area is mind boggling. 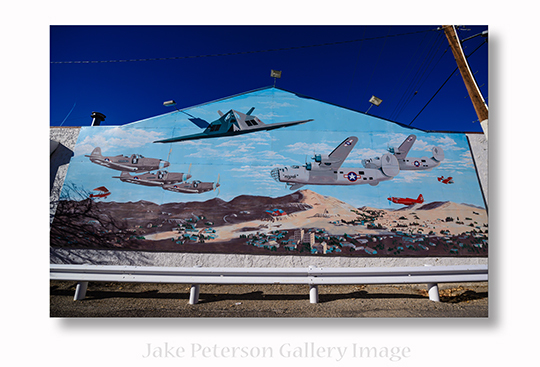 One of the buildings in the town just as you enter from highway 93 has a mural of some of the aircraft that had been tested at the base. Everytime I drive through the town I always say to myself, “I should take a picture of that.” Finally I did. 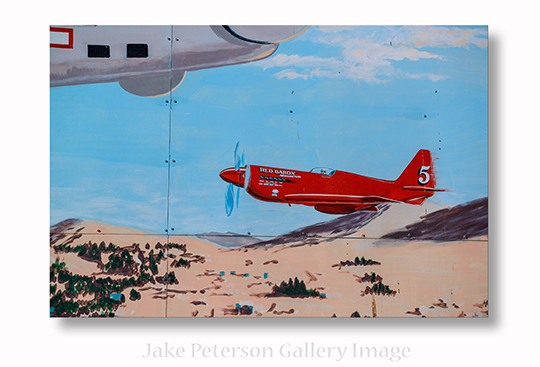 It’s interesting the planes in the painting, a F-117 Nighthawk, 2 PB4Y-2 Privateer’s, a squadron of P-39’s and one that really stuck out to me, the P-51D Mustang “Red Baron,” which raced at the Reno Air Races for years before it crashed in 1979. 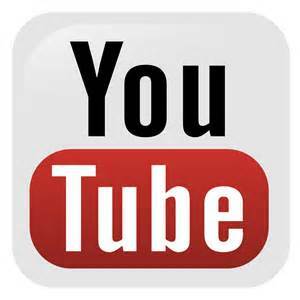 On August 14, 1979 Steve Hinton flew the “Red Baron” setting the piston-driven aircraft 3-kilometer world speed record at 499.018 mph at Tonopah, NV. Never got to see that plane fly as it was but it sure would have been nice. The history in the small towns is great but only if you spend the time exploring it.